Get the best night’s sleep possible with Richard Cook Furnishers. We all have different sleeping needs and Richard Cook Furnishers is offering you the ultimate night’s sleep thanks to its collection of high-end, bespoke beds available from the original sleep tailor, Harrison. Harrison believes that a one-size-fits-all bed doesn’t work for everyone, tailoring each of its beds to your specific sleeping requirements. 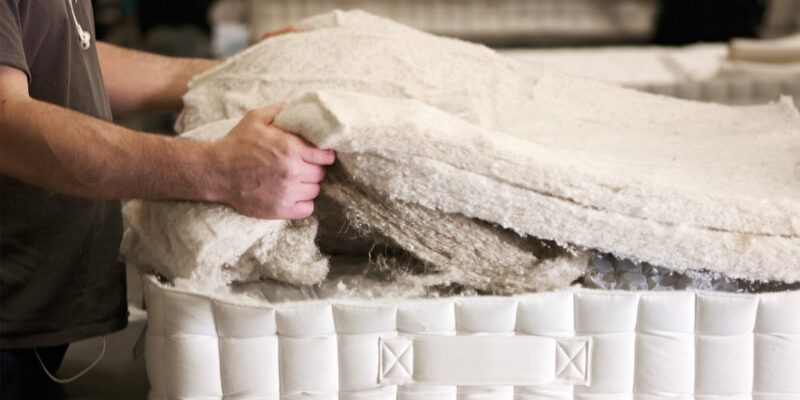 Having crafted luxurious beds since 1889, the team knows a thing or two about what makes a good night’s sleep, providing a completely bespoke service so you can craft a mattress that meets your sleeping needs perfectly, right down to the last stitch. From size and support levels to fillings and upholstery, each Harrison bed can be designed around your ideal preferences. At the heart of every Harrison bed are thousands of patented Revolution springs, combined with high-density pocket springs. The combination of these two different types of spring delivers variable levels of support, tailoring themselves to your unique shape to ensure the best posture is always maintained. A selection of these mattresses are available at Richard Cook Furnishers in Falmouth – experts in interiors that have been providing the finest homewares since 1903. Harrison’s Bed Tailor Natural collection features plush Egyptian wool, mohair and cotton alongside lightweight titanium alloy springs, offering the ultimate in support and comfort. 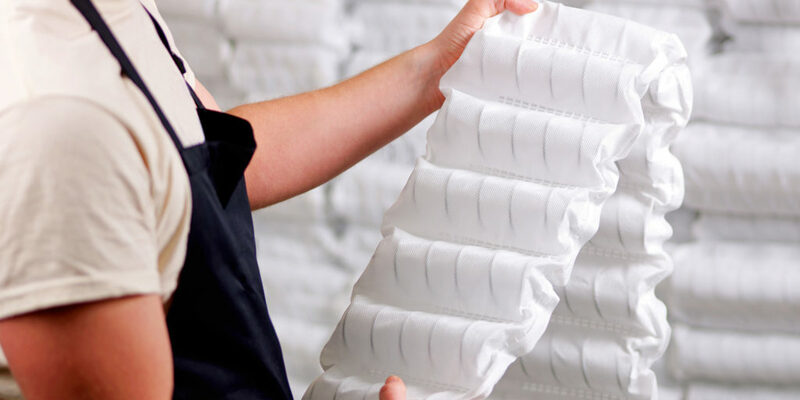 Available in a choice of three tensions – gentle, medium and firm – the mattresses can be tailored, enabling you to create your own bespoke sleeping environment. 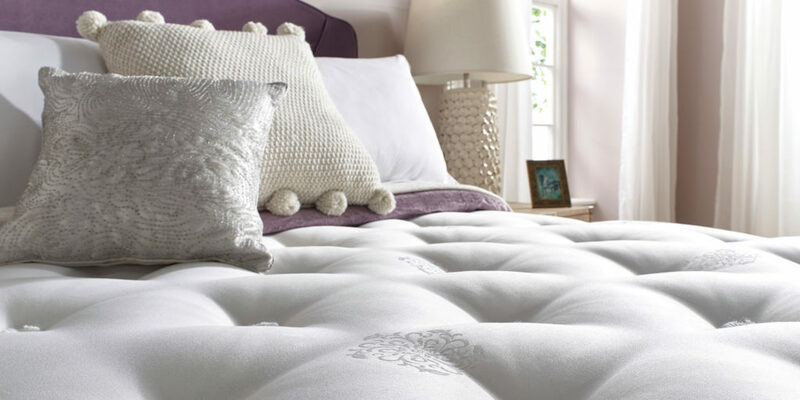 Richard Cook Furnishers also stocks mattresses from the Harrison Turn Free collection, offering sumptuous comfort with additional ease of use, by allowing you to simply rotate the mattress instead of turning it. This is thanks to a combination of Harrison’s Revolution spring system and HD miniature pocket springs providing support both close to the sleeping surface and deeper in the mattress core. The springs are accompanied by layers of luxurious natural fillings including cashmere, silk, Egyptian cotton and flax; these materials are renowned for their temperature regulating properties. 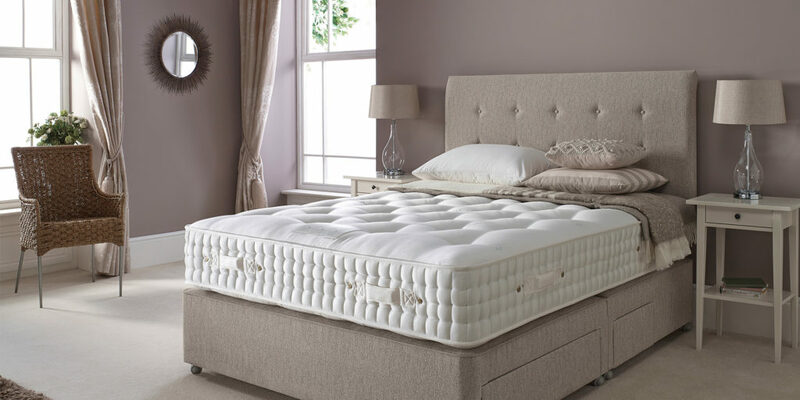 The high-density springs in the Turn Free range reduce the settlement of the natural fillings, providing a non-turn option so you don’t have the hassle of turning a mattress. With a Harrison mattress from Richard Cook, you’re receiving more than just a bed; you’re getting a bespoke night’s sleep. "The springs are accompanied by layers of luxurious natural fillings including cashmere, silk, Egyptian cotton and flax..."